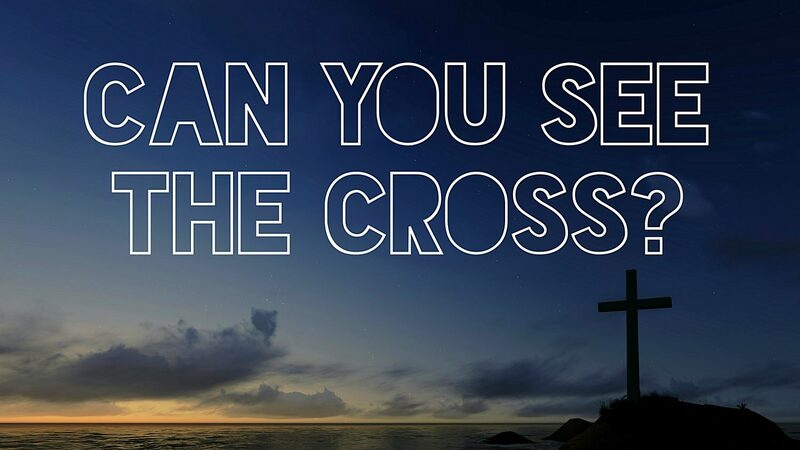 What difference does the cross actually make to the past, present and future of the human race and the material world? 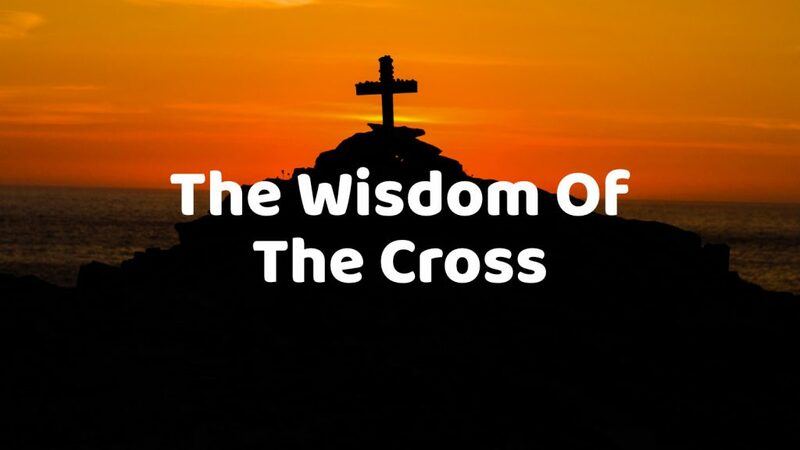 The Wisdom Of The Cross: What Did It Achieve? 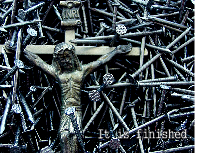 What did the cross actually achieve? It stripped the authorities of their powers and broke the chains of things that hold us. Jesus tells the disciples how he will change everything by dying on the cross & rising from the dead, but two mishear think only of their own future. 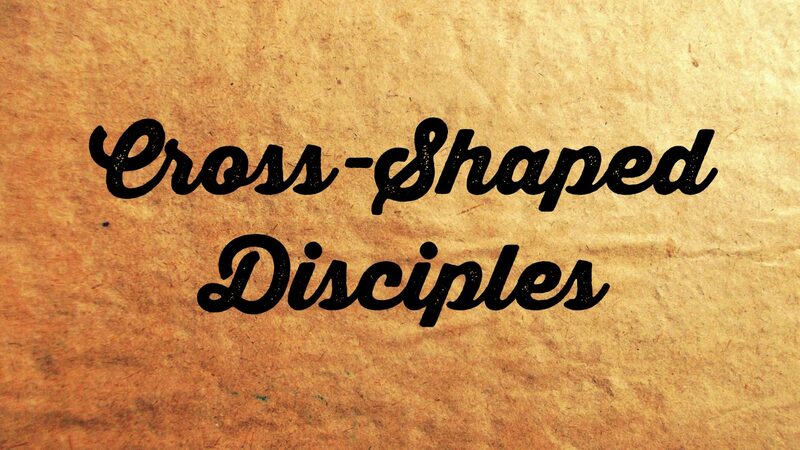 Jesus continues to develop the implications of what it means to be a disciple. There’s no way around this – we have to walk the same road as Jesus. A series of images created to go with the song ‘Why’ by Nichole Nordeman, from our Easter service a couple of years ago. 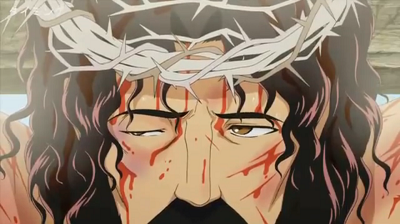 I’d be interested to know what you think of this anime video based on Jesus’ crucifixion. 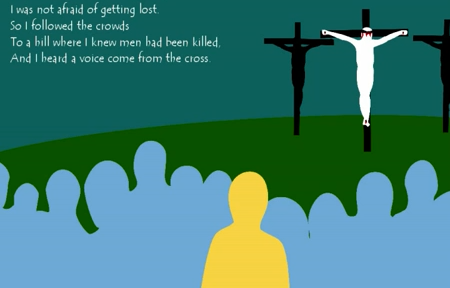 This music video tells the story of the crucifixion in a 21st century setting. I think it’s pretty powerful – what do you think?